The industry-leading chipmaker has unveiled its next-gen flagship Snapdragon 855 chipset on Tuesday at Qualcomm’s Technology Summit took place in Maui. The chip is made to cater the upcoming 5G technology. As per the reports chip will power 5G smartphones in the United States as soon as next year. The key feature of the Snapdragon 855 chip, launched at an event in Hawaii, is a so-called modem for phones to connect to 5G wireless data networks with mobile data speeds of up to 50 or 100 times faster than current 4G networks. The chipset consists of eight Kryo 485 cores, the Adreno 640 GPU and the Hexagon 690 DSP, what will be good for running the neural networks together with the voice assistants like Alexa or Google Assistant. Qualcomm says that its top processor will be as capable as latest 7nm processors of Huawei and Apple. Another notable feature with the latest SD 855 chipset is the Qualcomm’s new 3D Sonic Sensor fingerprint technology. This tech, unlike the conventional optical and capacitive fingerprint technologies, it uses ultrasound waves to capture your fingerprint details. Unlike the alternatives, the 3D scanning would be much more secure and works along multiple layers and also without the need of any sensors, which use light, optical finger scanner, for instance. And lastly, the SD 855 is undoubtedly designed to be a powerful SoC, which is supposed to handle high-intensive games as well. 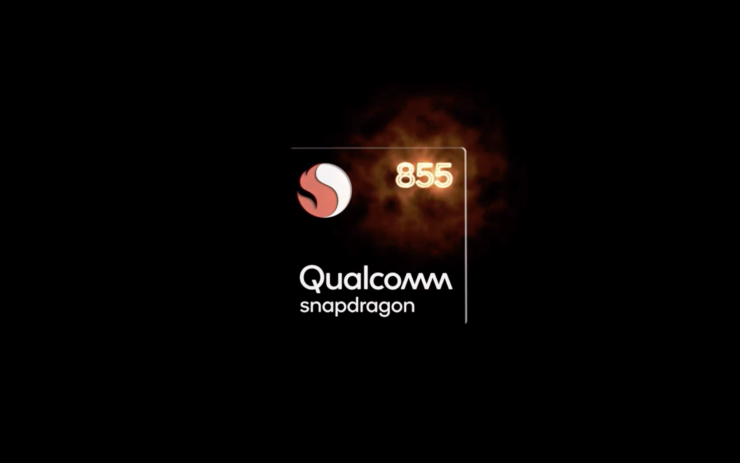 To achieve that Qualcomm had introduced new Snapdragon Elite Gaming that brings a bunch of powerful features to enhance the gaming experience on most of the powerful flagship phones, which are slated to launch with the Snapdragon 855, next year. As we progress with the technology, next year we can see many smartphone OEM’s launching the 5G smartphones. OnePlus and Samsung could be the leaders followed by Chinese brands like Xiaomi, which is already testing its Mi MIX 3 on the 5G network. At the last, we can say that the powerful chip is all set to for the mass production and soon will see many flagship devices featuring this chip.